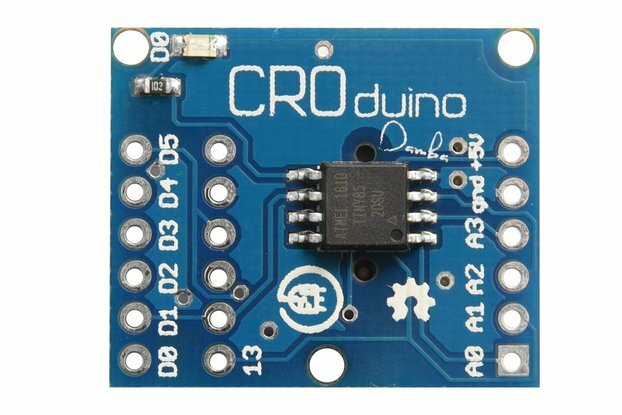 eDOTcore is a versatile Arduino board with built-in precision RTC and very low power consumption. The circuit design has been reduced to the bare minimum by removing all the unnecessary parts like USB interface and LED’s. Thanks to this design the maximum current consumption have been lowered to less than 500 microamperes at 5V. This will make it perfect for all the projects that are not relying to the grid for the power supply, like solar and portable. 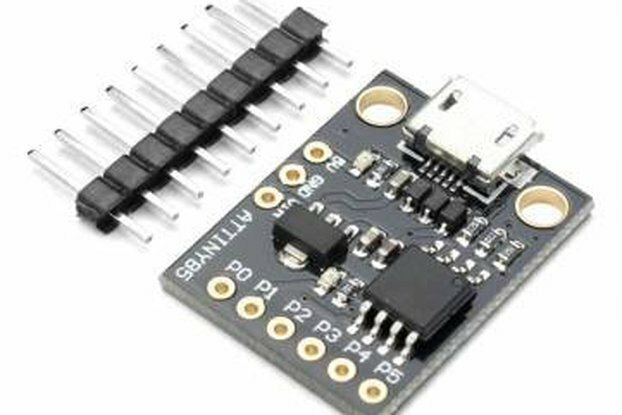 The board can be supplied up to 12VDC and has two on-board low drop regulators that provides 5VDC (SPI) and 3.3VDC (I2C) for optional external boards supply. 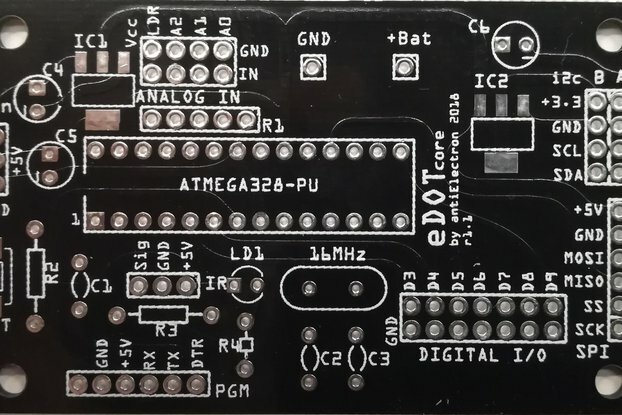 The regulators may be easily replaced to fit custom supply voltages for the ATMEGA 328-PU The double layer PCB is professionally manufactured with metalized and gold plated holes, green paint and silkscreen. 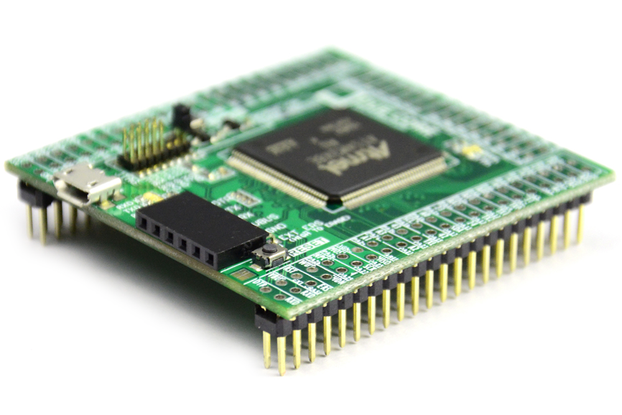 The board is assembled by hand and fully tested before shipping. 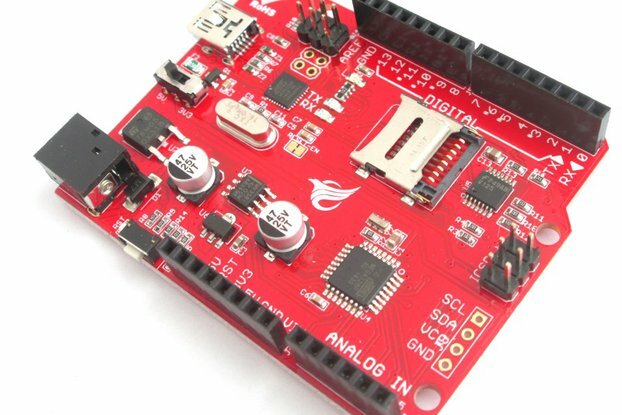 Hardware description The board employs ATMEGA 328PU chip, the DS3231 for real time clock functionality and has the back-up battery on board. See the link to the documentation for more informations.